Dream Wedding Days is a Bristol based company that thrives on helping people create a wedding day they have always dreamt of. It's your wedding and you deserve the best. 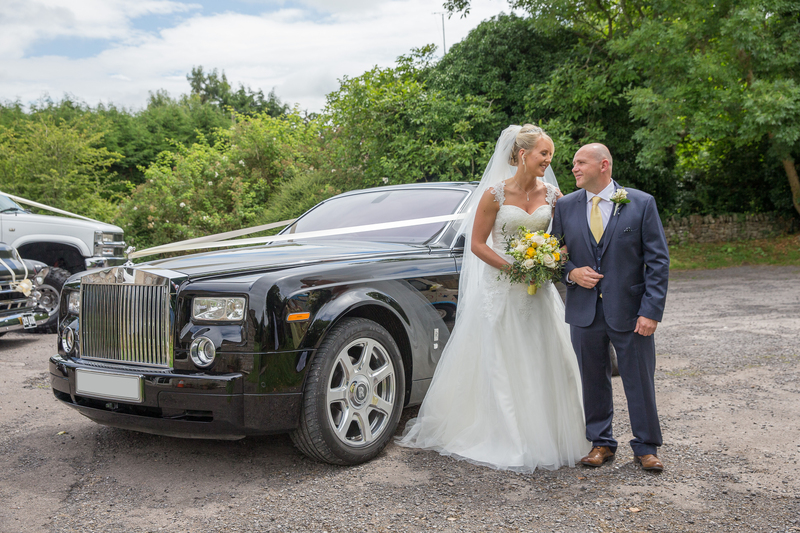 Trust in us to make sure that everything related to your wedding day transportation needs is under control, our aim is to make your big day a hassle-free experience. We don't just cover Weddings, get in touch with us and we can give you prices for any occasion ranging from proms, birthdays right through to professional private hire. 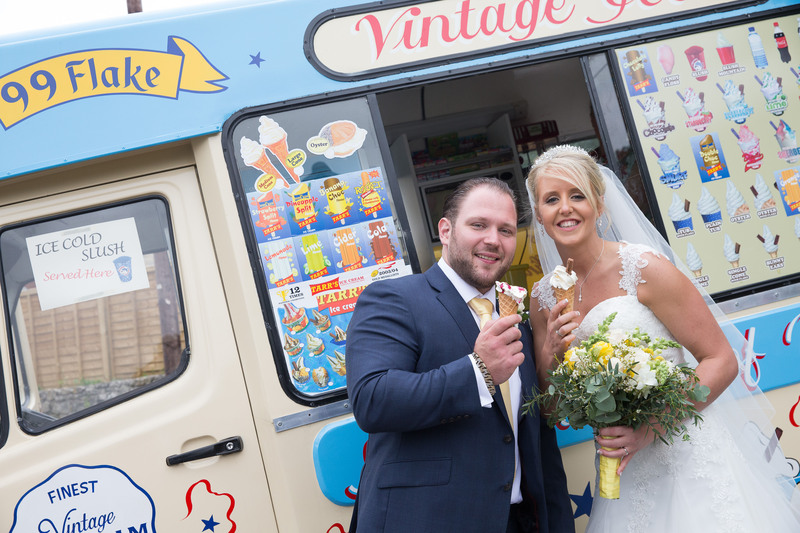 We also have a Vintage Ice Cream van that can be hired for Weddings or any other event, also based in Bristol and surrounding areas See the services page for more details. Thank you so much for making our day so perfect with the beautiful wedding cars. Please thank everyone at Dream Wedding Days for being so professional and doing such an excellent job. From lovebirds to husband and wife. The things they did were beyond our expectation. Truely wonderful. They have given me the best wedding I could ever hoped for. I will remember this day forever, and have got the best photographs to show to all my friends and family. Dream Wedding days have truely made my wedding the best thing ever. 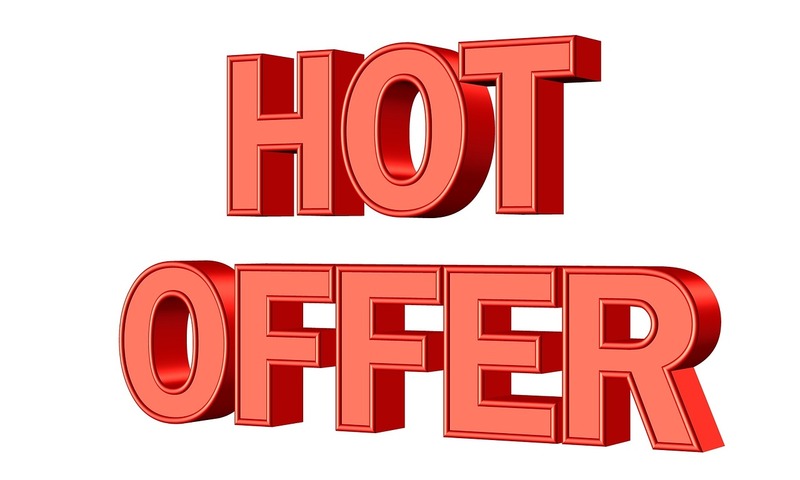 This Month you can get 10% discount on your dream wedding. Just get in touch to find out what we can do to make your dreams come true.